Beginning in the 1980s, many Bluegrass music fans warmed to a somewhat more modern style of music that built upon the bedrocks of Traditional Bluegrass and Progressive Bluegrass. This sub-genre of Bluegrass was called "Contemporary Bluegrass," and it has managed develop into a thriving group on bands and Contemporary Bluegrass artists that create innovative and captivating music. Nevertheless, Contemporary Bluegrass music still manages to adhere to many elements of Traditional Bluegrass while still managing to sound fresh and new. 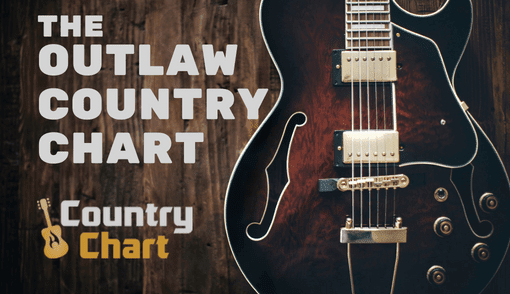 These are the Top New Country Music Compact Disc releases for the week, and our CD chart highlights the hottest new packaged physical music releases in country music right now. Find trending new release CDs and Vinyl. 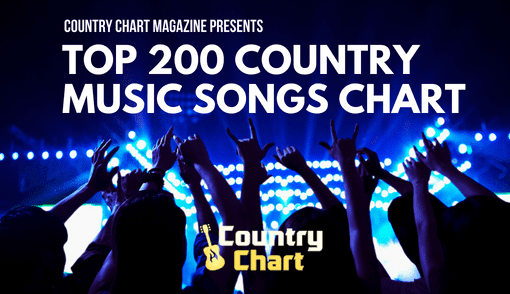 Amazon.com and Walmart are two of the top retailers in country music, and the charts below reflect the influence of these two retailers on country music sales from top country music artists on radio and streaming services, as well as artists who have a fan base that purchases music regularly.. 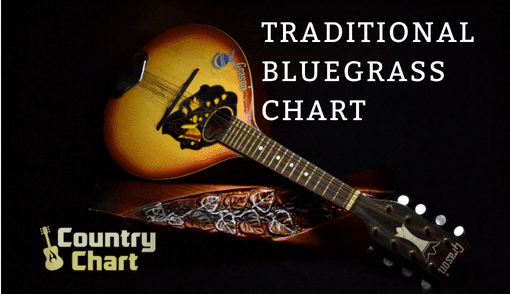 Traditional Bluegrass music has seen a resurgence in popularity as some Bluegrass fans prefer more simple chord progressions and want to hear more acoustic instruments. 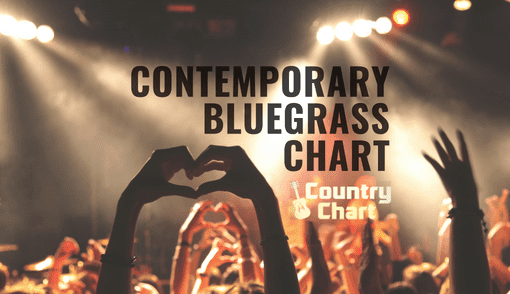 The Traditional Bluegrass Music Chart seeks to highlight this increasingly popular sub-genre of Bluegrass music with stats such as Ralph Stanley, Dem McCoury, Ricky Skaggs and Doyle Lawson and Quicksilver. Radio stations (both online and terrestrial) have embraced Traditional Bluegrass music for its heartfelt lyrics and pure instrumentation. 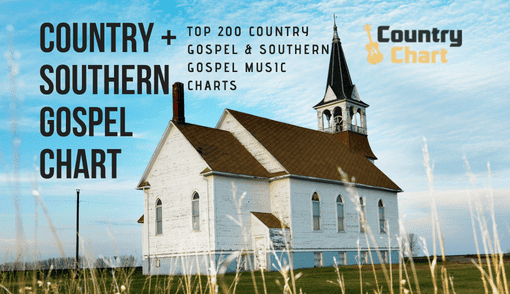 The Country Music Compilations Chart highlights the enduring popularity of compilation, country box sets and Greatest Hits albums in country music. 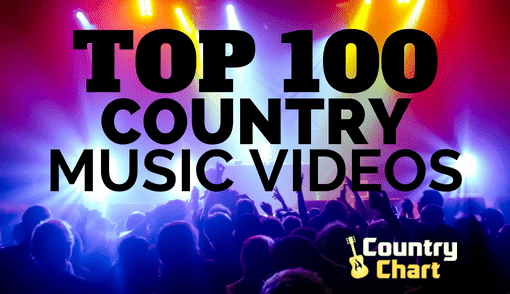 Indeed, Country music compilations are often some of the biggest selling albums in country music and often place at #1 or in the Top 10 country albums charts. 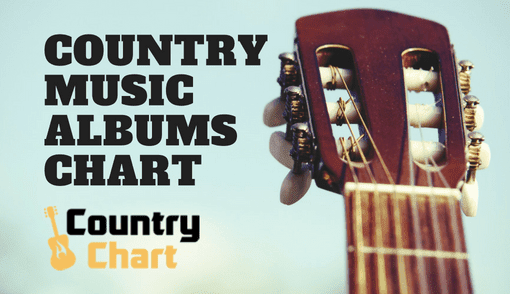 While many country music compilations offer a number of different artists on one album, retrospective albums - also called 'greatest hits' albums - are also extremely popular. Many classic country artists from the past have seen great catalog sales from country music compilation albums. Various artist compilations are popular both in physical CD sales and in music playlist albums containing various country music artists.